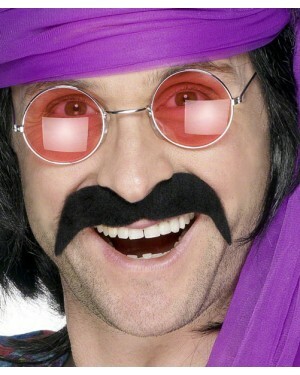 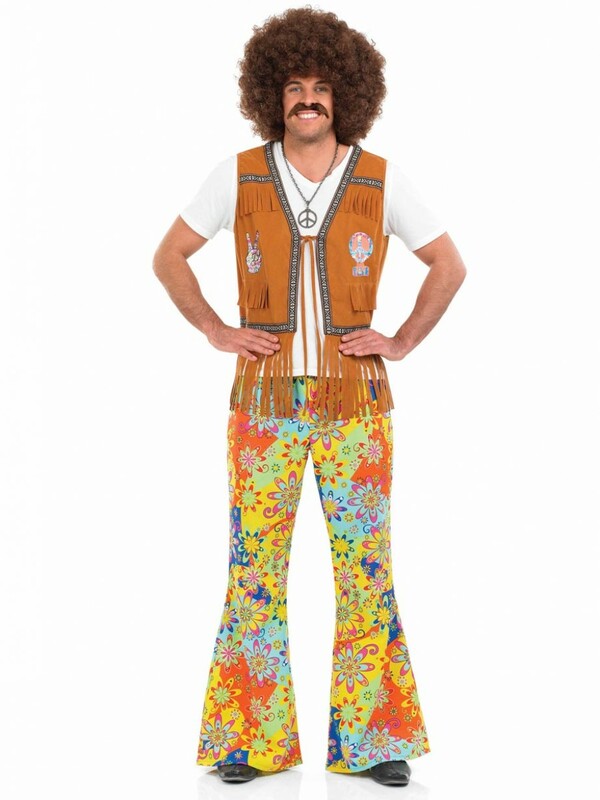 Create an instant 60s Costume with these fun Floral 60s Flares - a comedy look for any fancy dress occasion! 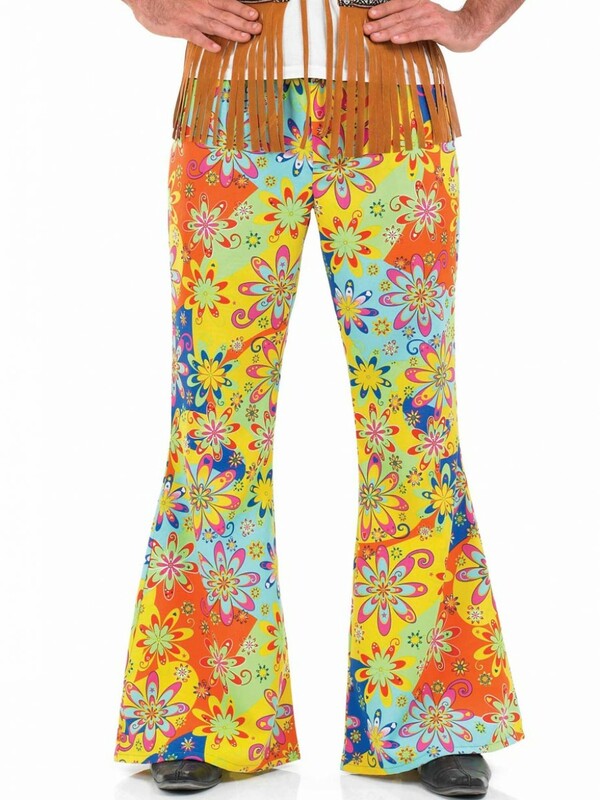 If you’re looking for an instant 60s Outfit then these Floral 60s Flares are a great choice - great on their own or teamed up with a few accessories to create a fun 60s Costume. The floral pattern is a comedy look with bright colours, loads of flowers and the classic 60s Flare create a seriously groovy look.